Bharata Natya is manifested today with so many variations that it has become difficult to perceive the art in its true form. 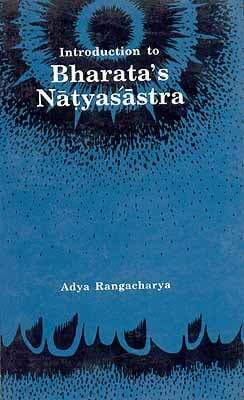 This is an attempt to highlight certain prominent features of this performing art in its contemporary format vis-à-vis Bharata’s Natyasastra. 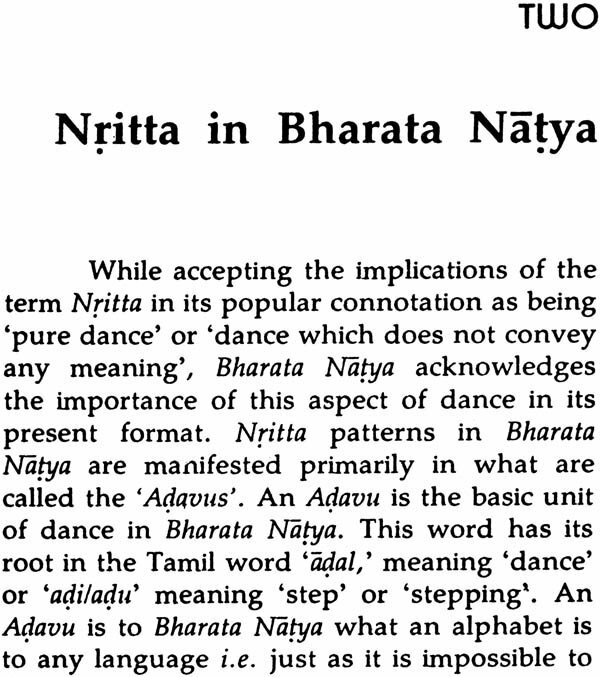 Specific aspect of dance like Nritta and Abhinaya, and popular terminologies have been discussed in their original as well as present day connotations. 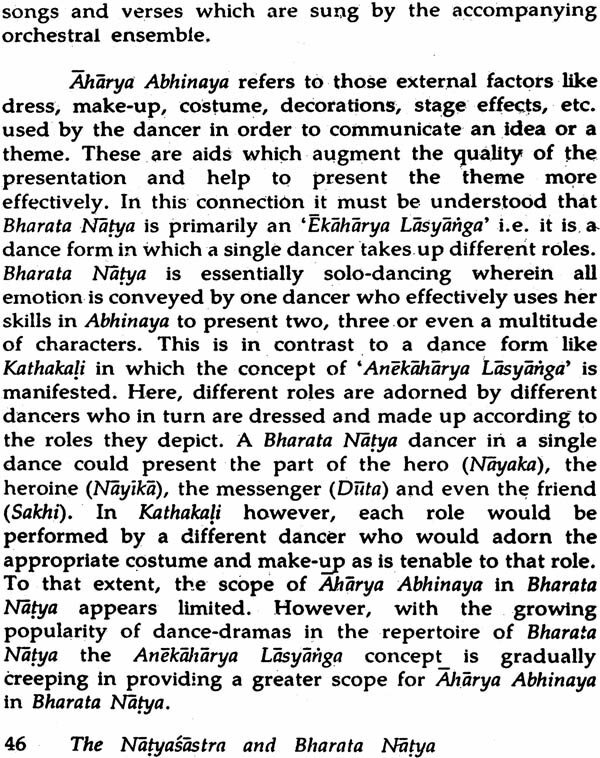 Other manuals on dance like Sangeeta Ratnakara and Abhinaya Darpanam have also been abhinaya Darpanam have also been referred to in order to make the study more exhaustive. Dr. Hema Govindarajan, after obtaining her Masters degree in French from the Bombay University has done her post-graduate diploma in Ancient History and Archaeology and Ph. 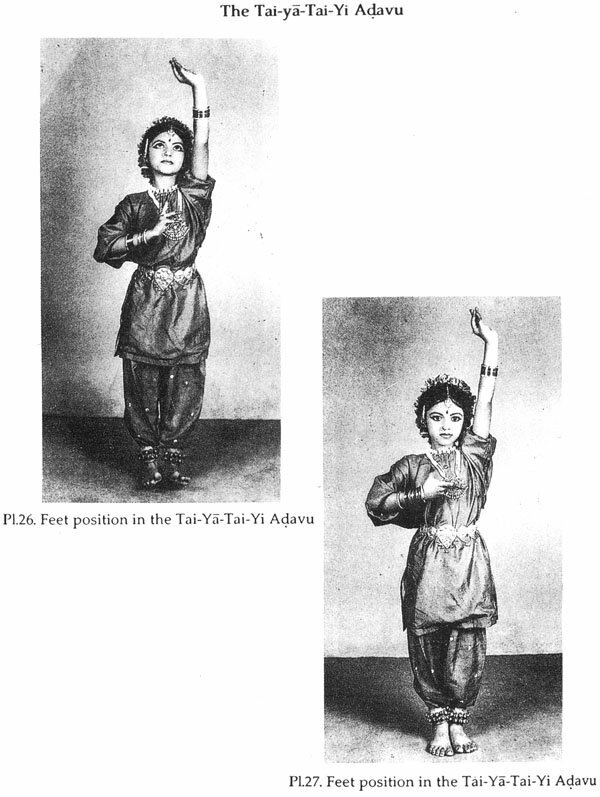 D. in dance from the Mysore University. She has also worked as a Research Assistant in the dance department of the M.S. University, Baroda. She has been a recipient of several fellowships for her graduate. post-graduate and doctoral studies and has to her credit many research papers and publications. She has also participated in several international seminars. Besides her academic achievements, Dr. Hema, with a deep involvemen in both the theoretical and practical aspects of Bharata Natya, has undergone extensive training for over two decades under eminent gurus. A regular performer of Bharata Natya, she has given several performances on stage and television, besides lecture demonstrations in India and in many countries abroad like U.S.A., U.K., Italy, Israel, China, South Korea, Japan, Nepal, Egypt, Hong kong and Kenya. Dr. Hema lives in Bangalore with her husband Sri S. Ram Mohan where she trains select students in her academy “Nritya Mihira”. 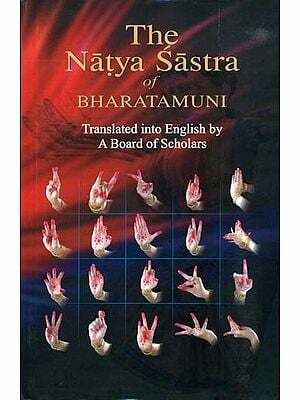 This monograph is basically the crystallization of certain thoughts and ideas on different aspects of Bharata Natya, many of which have been the subject matter of the lectures/demonstrations/workshops that I have given/conducted over the last few years. Although this art is a household name today, its technique and format are manifested with so much variations which makes It rather difficult to understand with so much variations which makes It ratherdiffcult to understand the art in its true form. This is an attempt to highlight certain prominent features of this terpsichorean art. The aim here is to discuss its technique by seeking basic affiliation to the treatises that have been written on the subject. 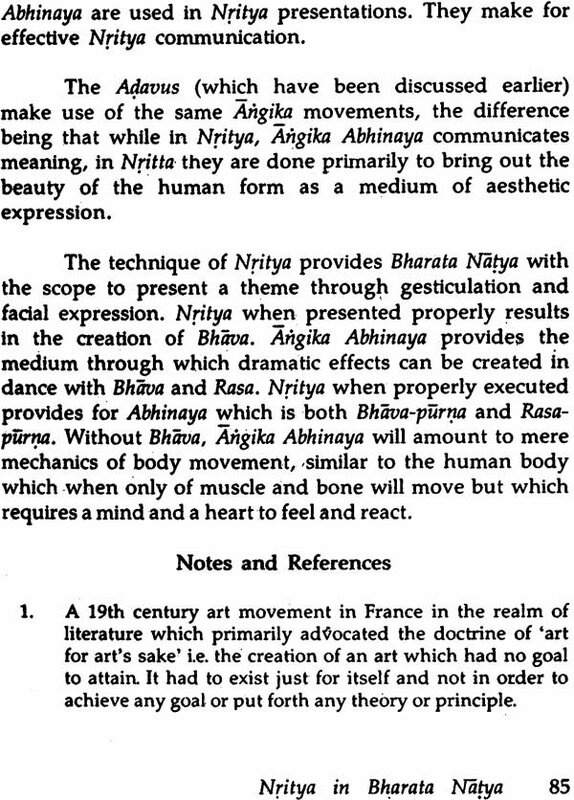 While the first chapter is a general Introduction to the art of dancing, the second chapter gives a brief resume on Bharata Natya. 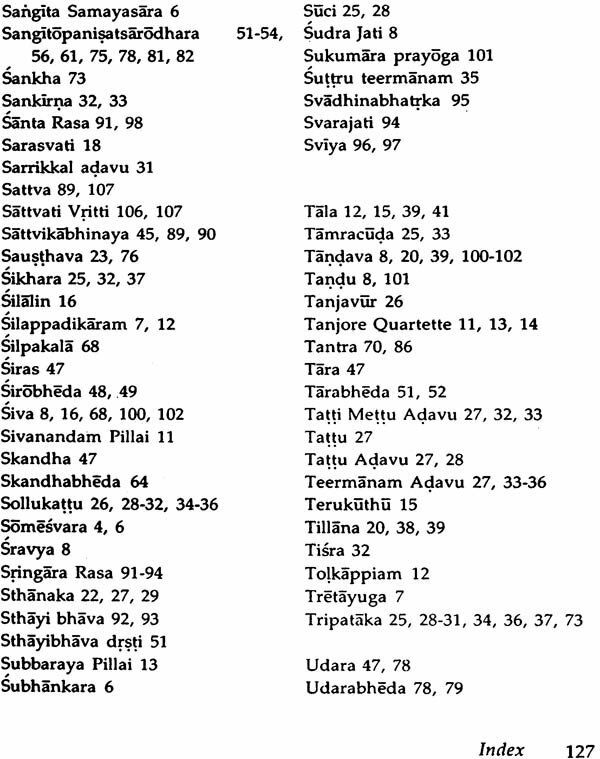 The following chapters study specific aspects of Bharata Natya like Nritta, Nritya and Abhinaya. 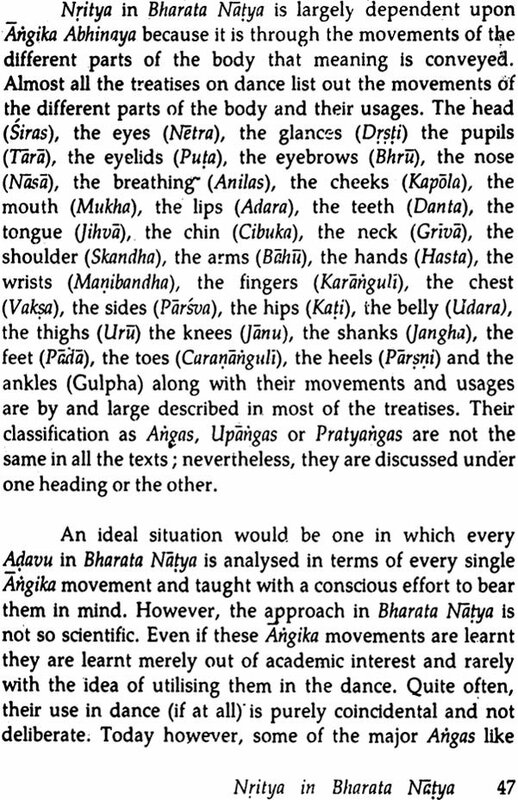 Popular terminologies in Bharata Natya have also been discussed in their original as well as present-day connotations. The few plates that have been included are purely informative. 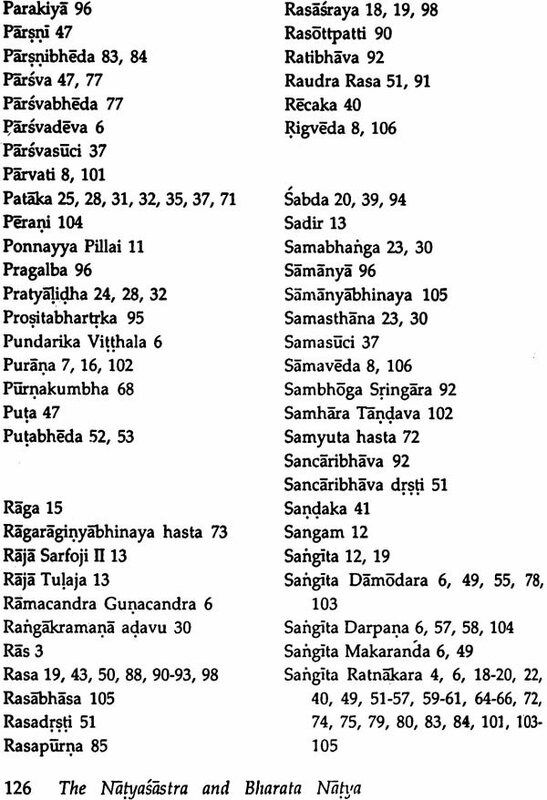 While the bases reference is the Natyasastra, other texts on dance like the Manasollasa, Sangita Ratnakara and Abhinaya Darpanam have also been referred to in order to make the study more exhaustive. 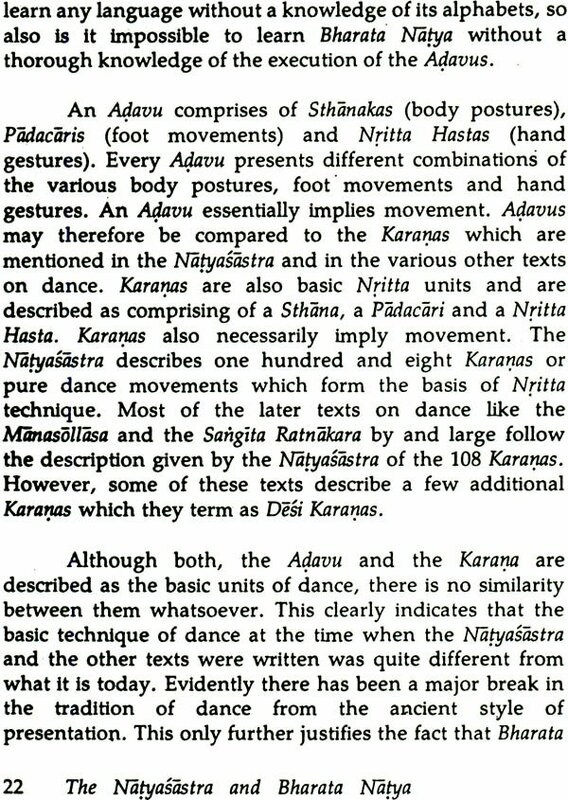 The Abhinaya Darpanam has been extensively quoted because it is one of the more popular manuals on dance and is also widely used today. A glossary has been given at the end to explain some of the non-English words used in this work. I sincerely hope that this work will serve to give useful information on an art-form which is so popular today and about which many would like to know and learn more about. In this fast growing materialistic and mechanical world one wonders how man can think about, let alone understand, appreciate and learn any fine art, the intrinsic quality and beauty of which is infinite. All the Indian fine arts have stood the test of time and their very existence today is proof enough to show that there is more to these arts than they being mere audible or visual treats. 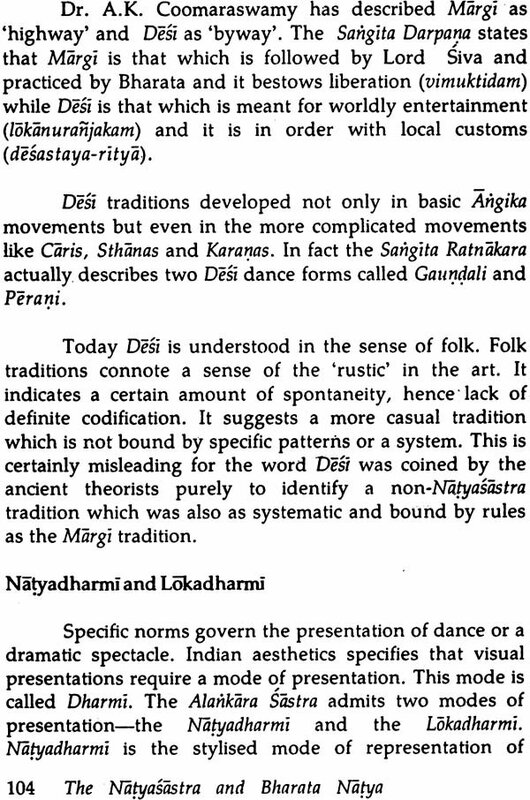 The classical arts of music and dance are the manifestations of our ancient philosophy and of our rich cultural traditions, and if they have existed and spread through the thick and thin of Indian life, it is primarily because of the innate dignity that they imbibe and the spiritual sanctity sanctity attached to them. To appreciate fully the importance and the import of the art of dance, it is necessary that a little attention be given to the study of its origin and the initiation. Like any other fine art, dance is essentially a creative enterprise. This gift of creativity in a rational mind has been venerated since time immemorial as if divine. The art of dance sprung forth from the primaeval urge of the human being for self-expression and communication. Right from the dawn of civilization and culture, even the most primitive of societies has felt the need to express itself, and quite naturally, dance became one of its forms of expression. It is also natural that this kind of dancing must have been totally spontaneous and unsystematic, having no pretentions whatsoever to form or format. 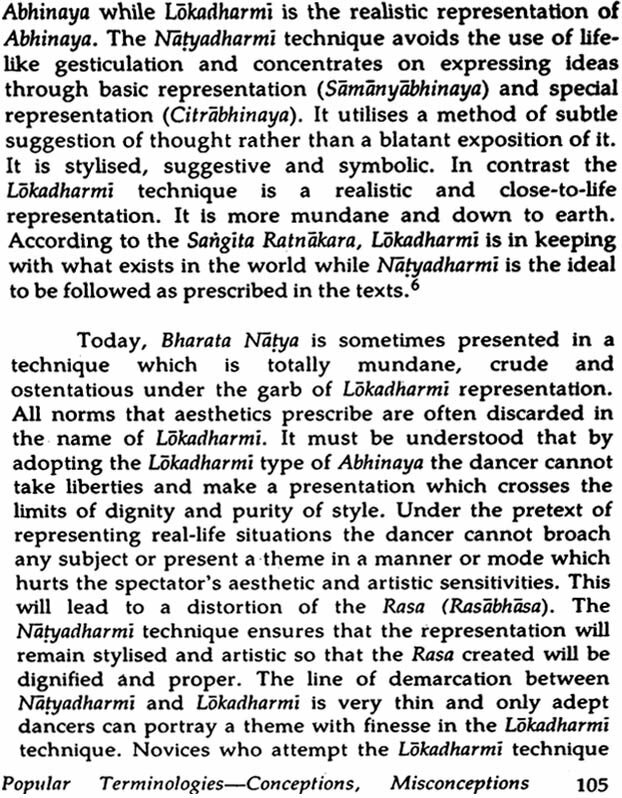 It is also difficult to specify what the form of expression in dance might have been centuries ago. This is primarily because of lack of codification of the art. This is also because dance was the manifestation of the emotional and sensorial needs of the society; changes in society and in the needs of the people automatically called for a change in the form of self-expression and this must have been evident in dance as well. The early forms of dancing were positively primitive revolving around the ritualistic beliefs and revolving around the ritualistic beliefs and religious practices of the people. The ignorance of the primitive man and his helplessness against the furies and ravages of the forces of nature prompted him to appease and propitiate these various forces with song and dance. Dancing was also the spontaneous expression of the moods and emotions of the people. Feelings of joy, victory, success in combats and in hunting expeditions (for man was first a hunter and later a cultivator), friendship and comradeship were all manifested through physical and corporal in the form of gesticulation and dance. Moreover, before the creation of language as an effective medium of communication, gesticulation must have been the method by which thoughts were conveyed in the primitive society. These gesticulations with random movement must have been rather crude without any definite principles, specific sequences or format. But soon, perceiving in it a source of beauty and a means of aesthetic satisfaction, man must have worked hard to make it more systematic and less left to instinct or casual representation. 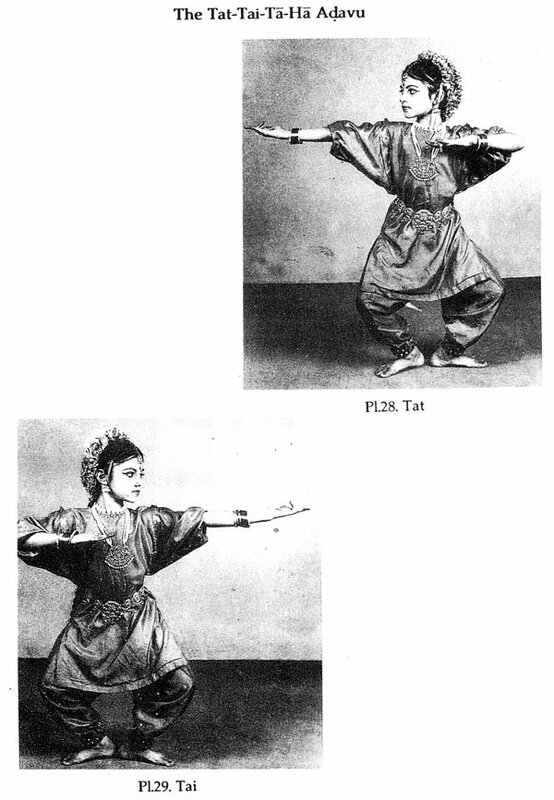 Thus, codification and systematization of technique over the centuries led to the creation of dance into a stylized form of aesthetic pursuit which manifested itself in different styles as well. It may therefore not be totally wrong to conclude that it was in these pre-historic India were sown.